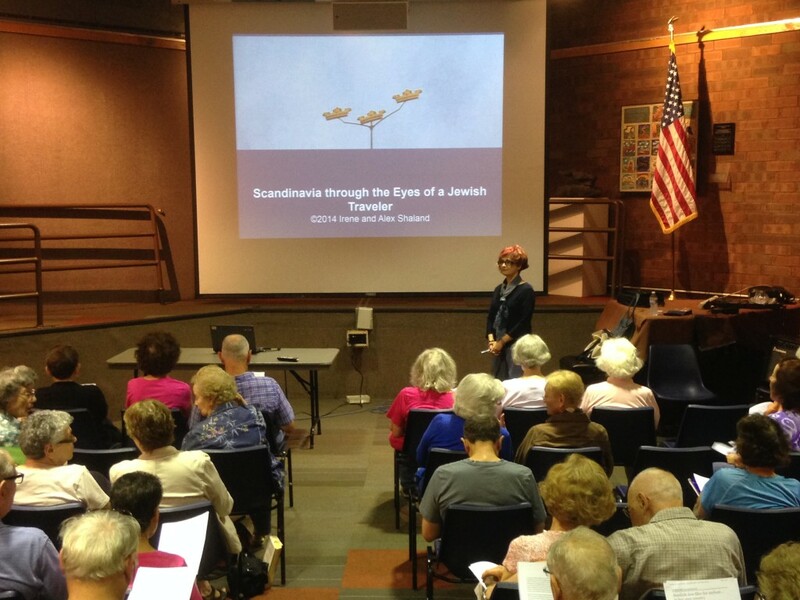 Over 60 people attended Irene Shaland’s lecture “Scandinavia through the Eyes of a Jewish Traveler” at the New City Public Library, New City, NY on June 21. Some already knew Irene from her October, 2014 lecture on China. 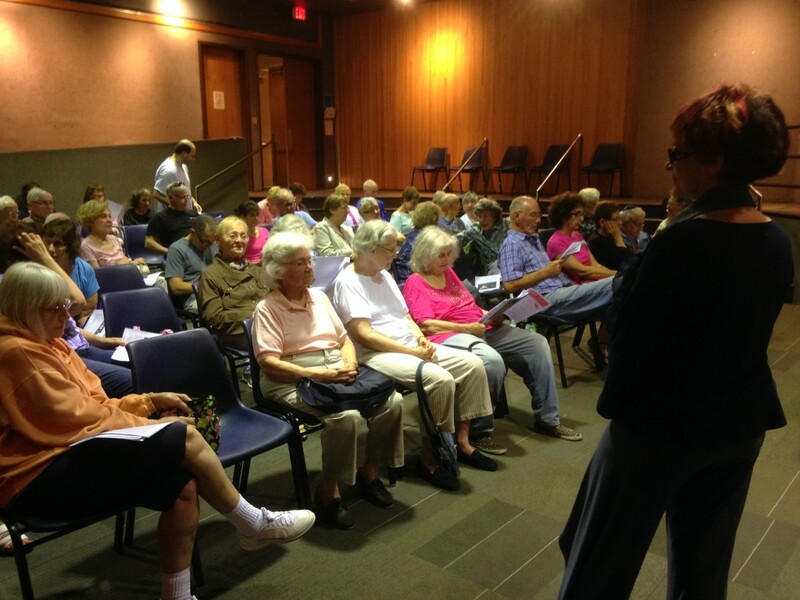 Many met Irene for the first time, and all enjoyed Irene’s engaging, informative, and thought provoking presentation. Irene will be returning to New City in October of this year with her lecture on India. Irene would like to express her gratitude to the staff of the New City Public Library and to all those who came to her presentation. She hopes to come back to New City library with more of her travel and discovery stories in the future. Irene is waiting to start her lecture as attendees take their sits. This entry was posted in Europe, General, History, Jewish Story, Lecture and tagged Irene Shaland, lecture, New City, New York, scandinavia. Bookmark the permalink.